Let’s face it. Making cold calls by phone to learn more about relocation, buying or selling Greater Bluffton, South Carolina, real estate and homes can be intimidating. Some folks may be shy about calling strangers and professional real estate agents on the phone. Others may be worried about receiving negative reactions from busy agents and Realtors®. Whatever doubts you may have, just know that cold calling, text messaging or emailing your resident Realtor®, Steve Wallace, licensed South Carolina real estate agent, is the best way to gain a wealth of free area, real estate and homes for sale information. Whether your plans involve a relocation to, or from, South Carolina, or you simply have plans to buy or sell a home, Steve can help. 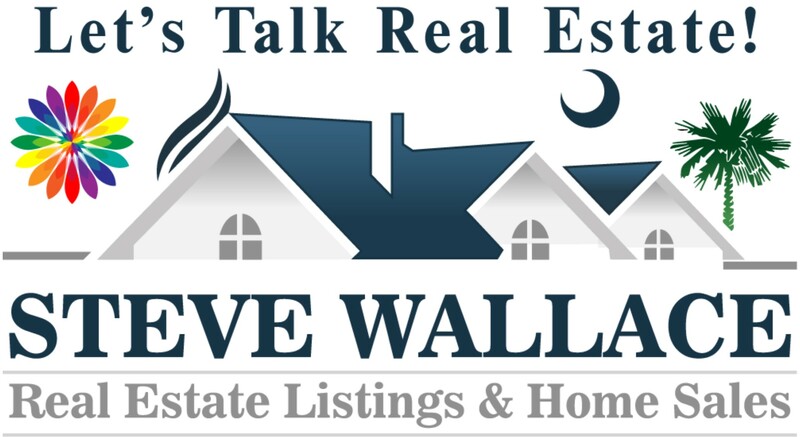 You can also simply complete a contact form on your premier source for Greater Bluffton, South Carolina, homes for sale which is Steve’s website online at https://www.stevewallacerealestate.com/home-page. Steve replies to calls, text messages, completed contact forms and e-mails promptly. If Steve is out showing homes or writing up a real estate listing agreement or offer to purchase, he will respond at his first opportunity. Steve looks forward to earning your business this year and remaining your trusted source for residential real estate in the years ahead. The quick and direct scripts above can provide you with a level of comfort when you call for information. Quick and direct scripts allow you to start a conversation easily. So, what are you waiting for? 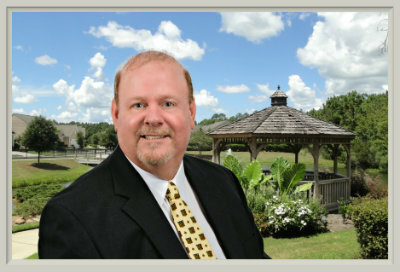 Speak with resident Realtor®, Steve Wallace, to gain a wealth of free information and to get your questions answered. Let’s talk real estate! 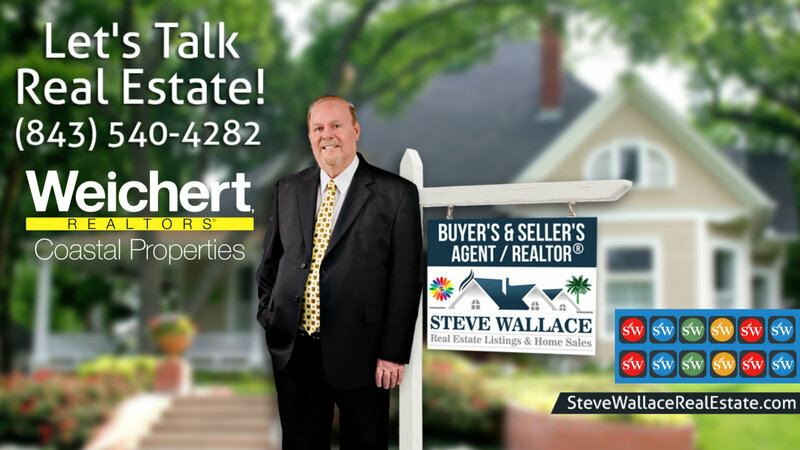 Realtor® Steve Wallace provides a friendly, professional and trustworthy approach to residential real estate. He believes in real service for real people. Steve is at your service in top destinations of the South Carolina Lowcountry which include Bluffton, Callawassie Island, Hilton Head Island, Okatie, Sun City Hilton Head and areas beyond. Call Steve to plan your relocation, buy a home, sell your home and to get your questions answered.  Bringing over a decade of residential real estate experience assisting investors, home buyers and home sellers, Steve looks forward to speaking with you today. He is your local areal real estate professional and lifestyle agent. Selling a Greater Bluffton area home involves many stages and having an experienced Realtor® on your side will help you expedite the process and help make your transaction run smoothly. 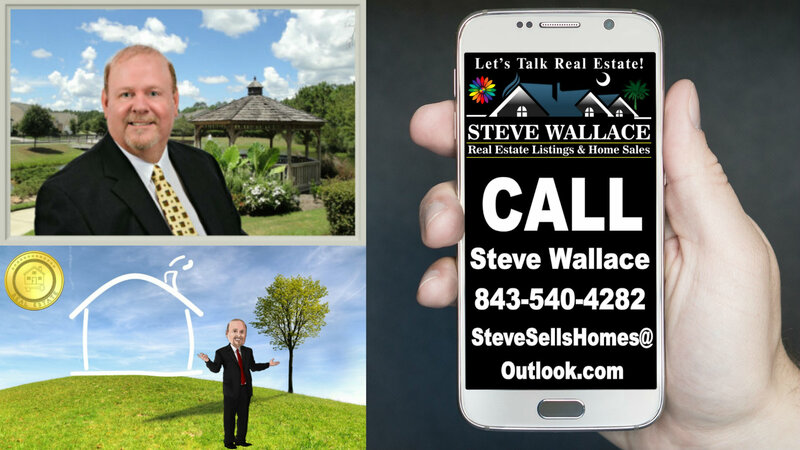 So, on your journey to your next home, make your first move a call to Steve Wallace, Realtor® based in Bluffton, South Carolina. Your home, your lifestyle, Steve’s business. Your Greater Bluffton SC real estate dreams, Steve’s mission. Call now! Let's talk real estate!